Click on the picture to large view. We ask our doctor what she like about Reandné Threads. Dr. Jasmine Ruth Yuvarani: says that because the threads are inserted upwards – from chin to ear or from nose to temples – the collagen will naturally regenerate in the same way. 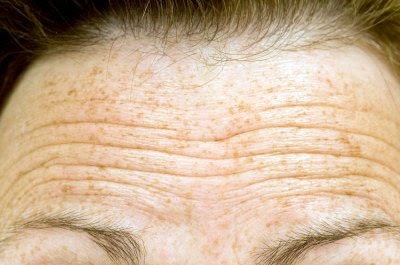 Sagging, deep lines and wrinkles are all common factors of aging. Are you considering a facelift or maybe returning those breasts back to their former glory, but fear painful invasive surgery? Well, fret not! GTG Wellness Sdn Bhd has recently introduced Reandné Threads. These ground-breaking threads made of polydioxanone (PDO) can naturally lift problem areas and provide patients with results that last up to 18 months. 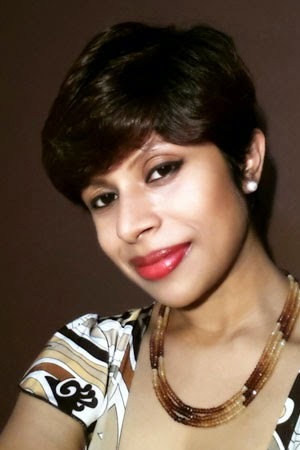 Aesthetic physicians Dr. Jasmine Ruth Yuvarani of Mediviron UOA Clinic explain the benefits of Reandné Threads and how this lifting process can take years off you, improve skin elasticity and provide remarkable results. HOW ARE REANDNÉ THREADS UTILISED? Reandné Threads are injected through extremely fine needles into the skin. Much like acupuncture therapy, hundreds of needles filled with the threads are inserted into the skin. Using the ‘criss-cross’ pattern, these threads are carefully and meticulously netted in an upward fashion allowing naturally occurring collagen to form under skin. 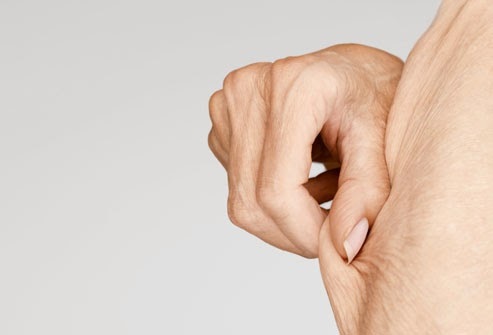 Following the pattern of the threads, our body’s collagen will naturally regenerate and thus, a lifting process occurs. According to Dr. Jasmine, when the threads are placed in a certain direction, the collagen also forms in the same path and pattern. Because the threads are inserted upwards – from chin to ear or from nose to temples – the collagen will naturally regenerate in the same way. In other words, the threads create a network of collagen, holding the skin upwards. Unlike what most patients presume, the network of threads placed under the skin do not craft the lifting process. They simply generate the collagen that does the work. In fact, after a short period of time; the threads naturally disappear but what remains is the collagen that has been synthesised. Sagging, deep lines and wrinkles are all common factors of aging. WHY SHOULD PATIENTS CHOOSE REANDNÉ THREADS? Unlike other lifting threads in the market, Reandné Threads are cheaper and can provide the same results. Reandné Threads are also incredibly smooth and their needles very fine, providing a quick, easy and relatively painless insertion process. According to Dr. Jasmine, “Double the number of the threads can be inserted for the same price therefore we get double the lift which lasts a longer time.” Apart from the cost, she also suggests that the ultra fine needles result in less discomfort with minimal bleeding and zero scarring. 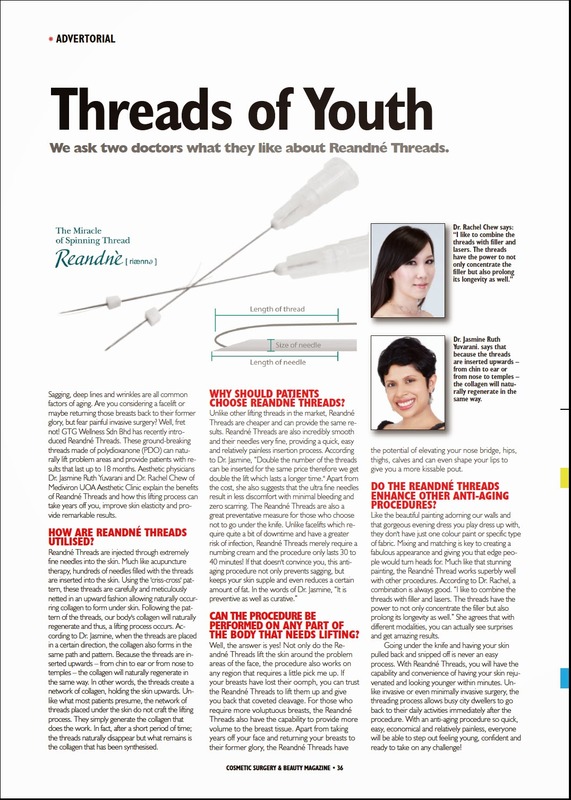 The Reandné Threads are also a great preventative measure for those who choose not to go under the knife. Unlike facelifts which require quite a bit of downtime and have a greater risk of infection, Reandné Threads merely require a numbing cream and the procedure only lasts 30 to 40 minutes! Reandné Threads are also incredibly smooth and their needles very fine, providing a quick, easy and relatively painless insertion process. CAN THE PROCEDURE BE PERFORMED ON ANY PART OF THE BODY THAT NEEDS LIFTING? Well, the answer is yes! Not only do the Reandné Threads lift the skin around the problem areas of the face, the procedure also works on any region that requires a little pick me up. If your breasts have lost their oomph, you can trust the Reandné Threads to lift them up and give you back that coveted cleavage. For those who require more voluptuous breasts, the Reandné Threads also have the capability to provide more volume to the breast tissue. Apart from taking years off your face and returning your breasts to their former glory, the Reandné Threads have the potential of elevating your nose bridge, hips, thighs, calves and can even shape your lips to give you a more kissable pout. Before treatments photo: For those who require more voluptuous breasts, the Reandné Threads also have the capability to provide more volume to the breast tissue. DO THE REANDNÉ THREADS ENHANCE OTHER ANTI-AGING PROCEDURES? Like the beautiful painting adorning our walls and that gorgeous evening dress you play dress up with, they don’t have just one colour paint or specific type of fabric. Mixing and matching is key to creating a fabulous appearance and giving you that edge people would turn heads for. Much like that stunning painting, the Reandné Thread works superbly well with other procedures. According to our Mediviron UOA doctor, a combination is always good. “I like to combine the threads with filler and lasers. The threads have the power to not only concentrate the filler but also prolong its longevity as well.” She agrees that with different modalities, you can actually see surprises and get amazing results. Going under the knife and having your skin pulled back and snipped off is never an easy process. With Reandné Threads, you will have the capability and convenience of having your skin rejuvenated and looking younger within minutes. Unlike invasive or even minimally invasive surgery, the threading process allows busy city dwellers to go back to their daily activities immediately after the procedure. With an anti-aging procedure so quick, easy, economical and relatively painless, everyone will be able to step out feeling young, confident and ready to take on any challenge!